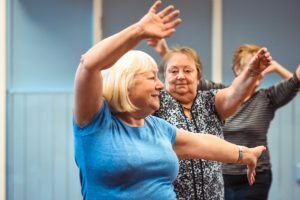 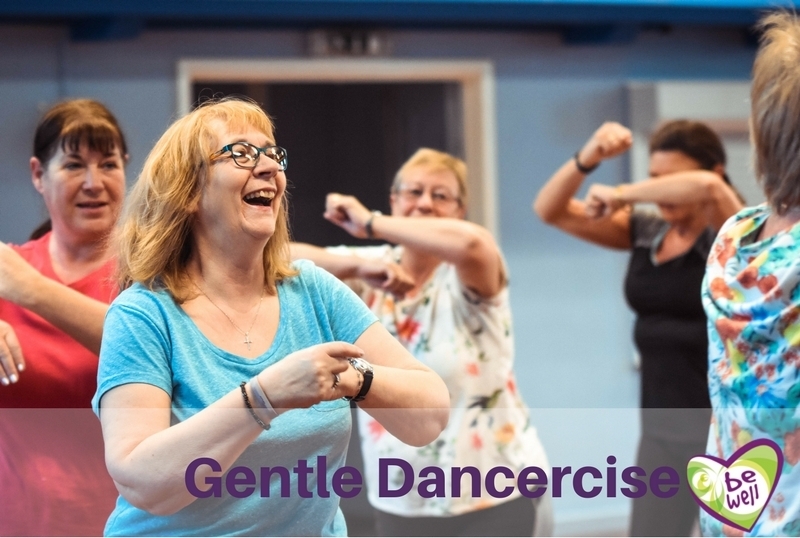 Our Gentle Dancercise Sessions in Glossop have been a huge hit with us adding some additional sessions in Hadfield to keep up with demand. 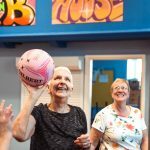 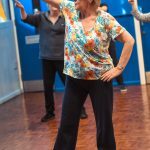 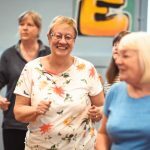 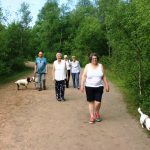 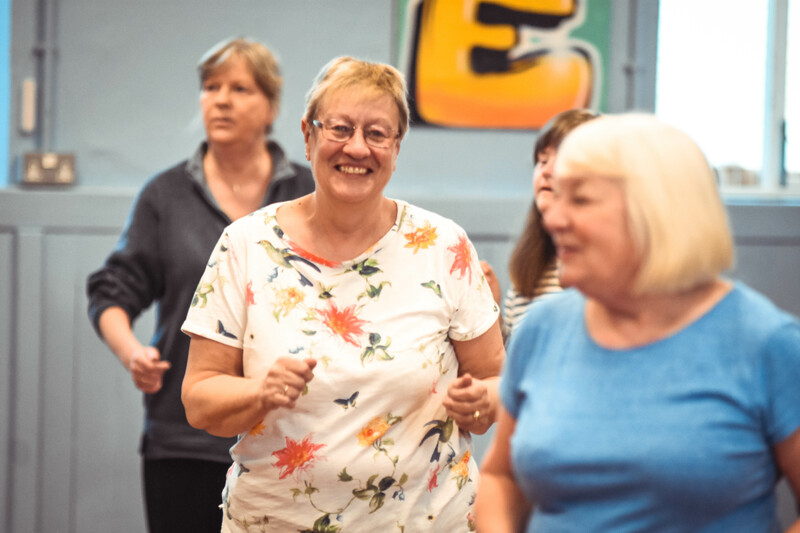 Having a boogie and sing song to the tunes of the 50s, 60s, 70’s and even a couple of 80’s thrown in there is a great way to keep you active and alert whilst having a ton of fun. 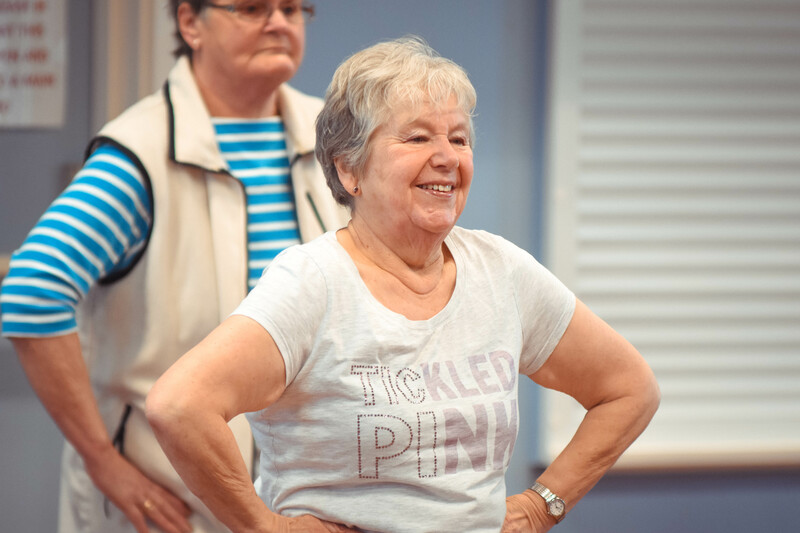 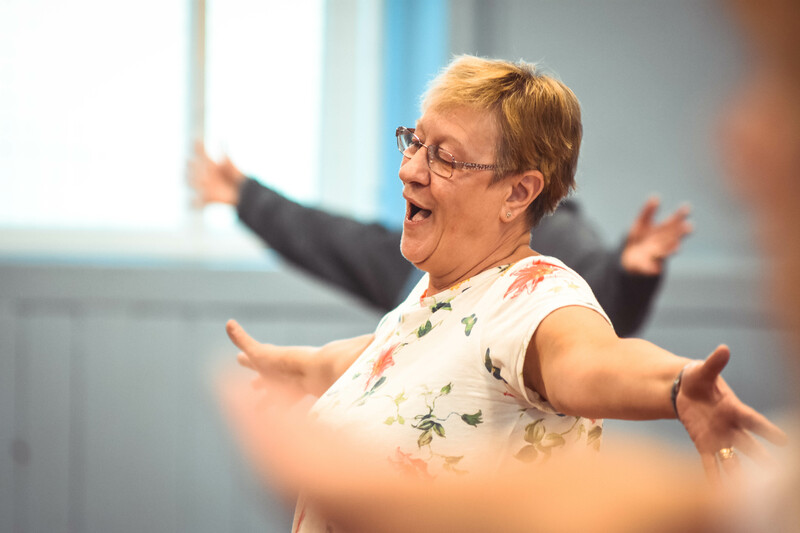 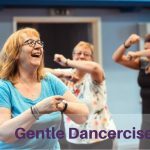 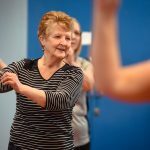 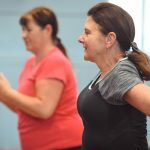 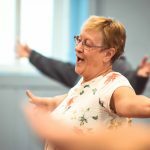 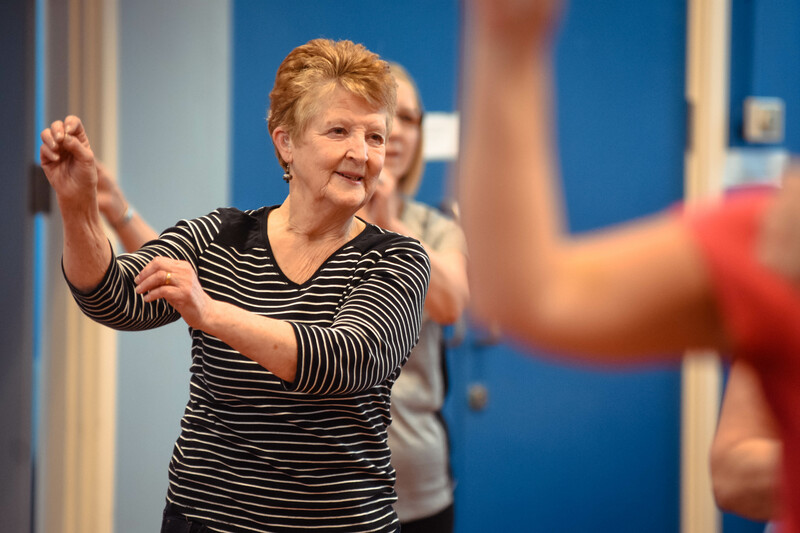 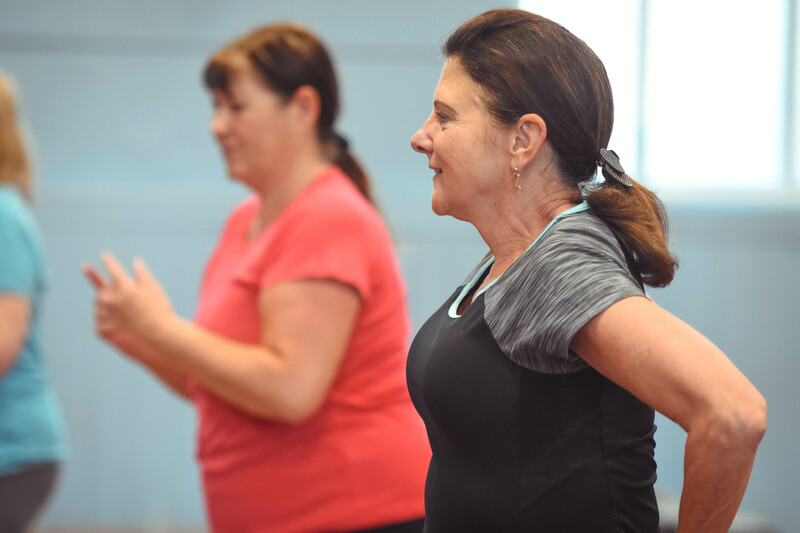 Gentle Dancercise is a fantastic way to keep healthy and happy, meet new people and learn a new skill. 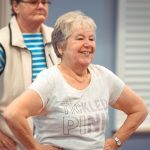 Our ladies have become more coordinated, stamina has increased and their overall health has improved. 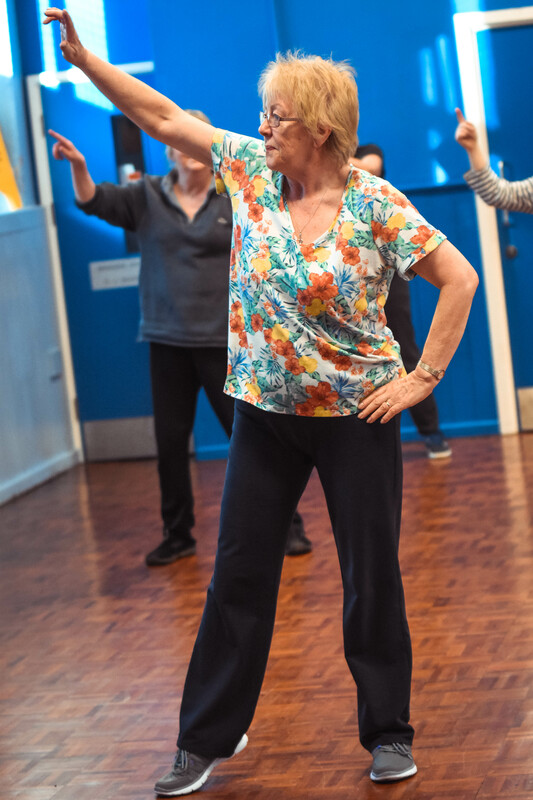 With a class to suit every level there will always be a space for you to let your hair down and enjoy yourself.